Consumers in Minnesota, California and Florida are suing Champion Pet Food for “False Advertising”, violations of “feed law”, and numerous other charges. The lawsuit includes results of heavy metal testing and includes results that this dry dog food contains BPA – a chemical typically not associated with dry/kibble pet foods. The lawsuit claims Champion pet foods (Acana and Orijen) “contain levels of arsenic, mercury, lead, cadmium” “known to pose health risks to humans and animals, including dogs” and interestingly for a kibble pet food…the lawsuit claims the dry pet food contained “BISPHENOL A (“BPA”)”. With the heavy metal results provided, the levels found in the Champion Pet Food appear be be below that what authorities recognize as a ‘Maximum Tolerable Level of Minerals in Feed’. As example: the National Research Council (NRC) publication Mineral Tolerances for Animals 2005 are the guidelines that FDA enforces. Within this publication (which is a pay for publication, not free public access) the NRC provides a chart listing the maximum tolerable level for multiple species. Dogs and cats are not listed within the NRC chart. The closest species provided in the NRC publication is rodents. For rodents, the maximum tolerable level of arsenic is: 30 mg/kg. The highest level of arsenic found in the Acana and Orijen dog foods was 3256.40 mcg/kg (microgram per kilogram). Converting micrograms to milligrams, the highest level or arsenic found in Acana and Orijen dog foods was 3.2564 mg. Well below the NRC maximum tolerable level for rodents and we can assume dogs and cats. That said, much of the NRC consulted science their maximum tolerable levels are established on were based on short term research. There was/is little consideration to cats and dogs that consume pet food with higher levels of heavy metals over a lifetime. The NRC Mineral Tolerances 2005 publication found that dogs fed “2.3 and 4.6 mg per day per kilogram of body weight” for only “183 days“ experienced “decreased weight gain and food intake”; 183 days is not a fair consideration to base pet health on when exposure could be years. Lawyers will have to argue out the heavy metal content health risks cited in the lawsuit. But what about the BPA found in the Champion pet foods…kibble pet foods? Most pet food consumers understand that canned pet foods could contain BPA…but not dry/kibble pet foods. Where did the BPA come from if ‘fresh regional ingredients’ are used and processed in ‘the most advanced pet food kitchens on earth’? 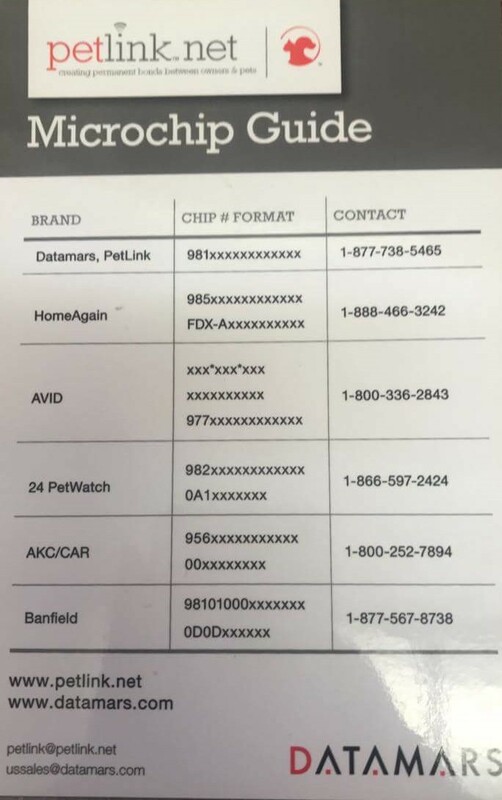 How much BPA was found in Champion Pet Foods as compared to canned pet food? In 2002 a study – Determination of bisphenol A in canned pet foods – found BPA levels in dog foods tested from “11 to 206 ng/g”. Nanogram per gram (ng/g) results stated in this study is the same as microgram to kilogram (ug/kg) stated in the lawsuit. The lawsuit cites testing of Orijen and Acana BPA levels from zero to 102.70 ug/kg. Not quite as high as results of canned pet food, but significantly high for what a kibble pet food would be expected to contain. It will be very interesting to follow this lawsuit, to learn of future updates/arguments from both sides. As more is learned, it will be shared. To read the full lawsuit, Click Here. To contact the law firm, Click Here. after having contact with the products or any surfaces exposed to these products. symptoms: nausea, vomiting, diarrhea or bloody diarrhea, abdominal cramping and fever. contact with this product should contact their healthcare providers. these symptoms, please contact your veterinarian. stores. No illnesses have been reported to date. for a full refund. Consumers with questions may contact the company at 1-800-219-3650.